My bestie has a wonderful arbour arc covered in a Wisteria. Trying to photograph wisteria has its challenges. Trying to capture the long hanging blooms makes you twist this way and that, stand back, go in close, shoot upwards or downwards. What do you think is best? There has been so much happening this month it is impossible to put into one blog. 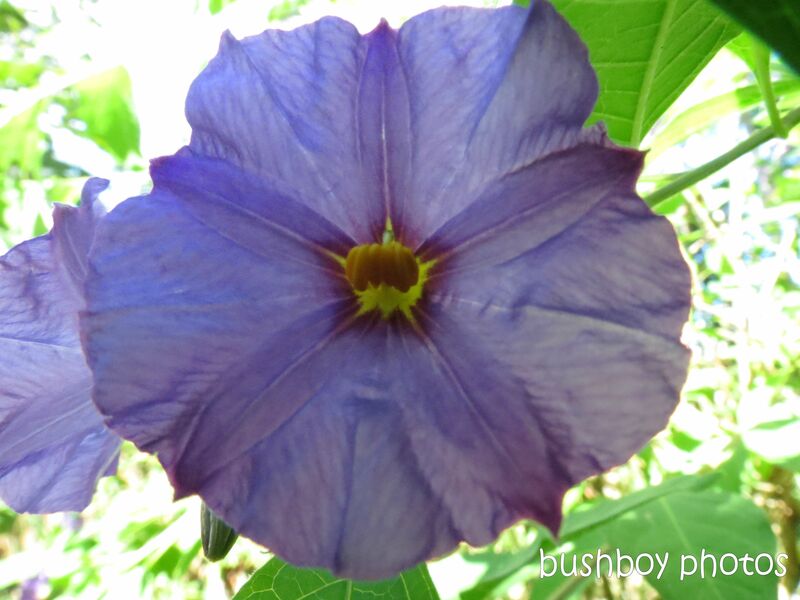 February is when everything has come alive and this year, the rains have come bringing life to my place. 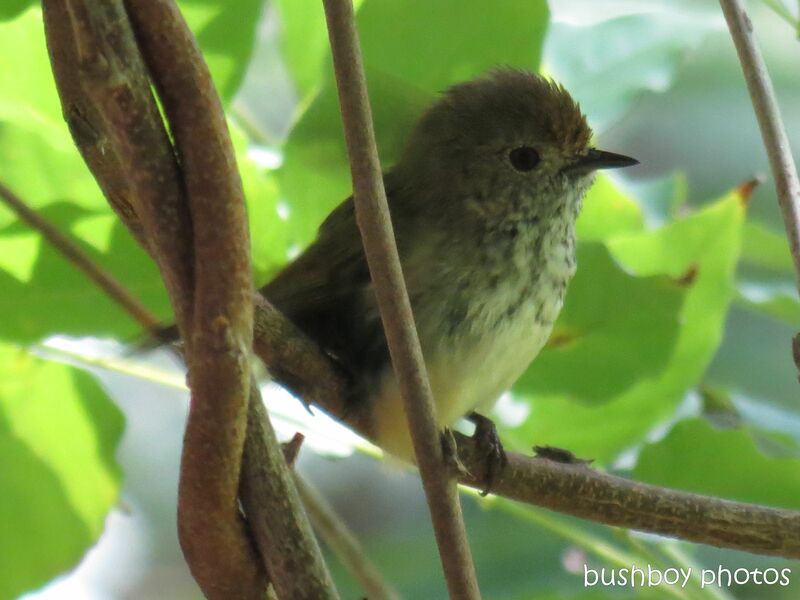 There has been a lot of new birds and insects being spotted which gladdens my heart. I must be doing something right with my own small piece of this world. The main thing that I have found is there are more butterflies than ever before. 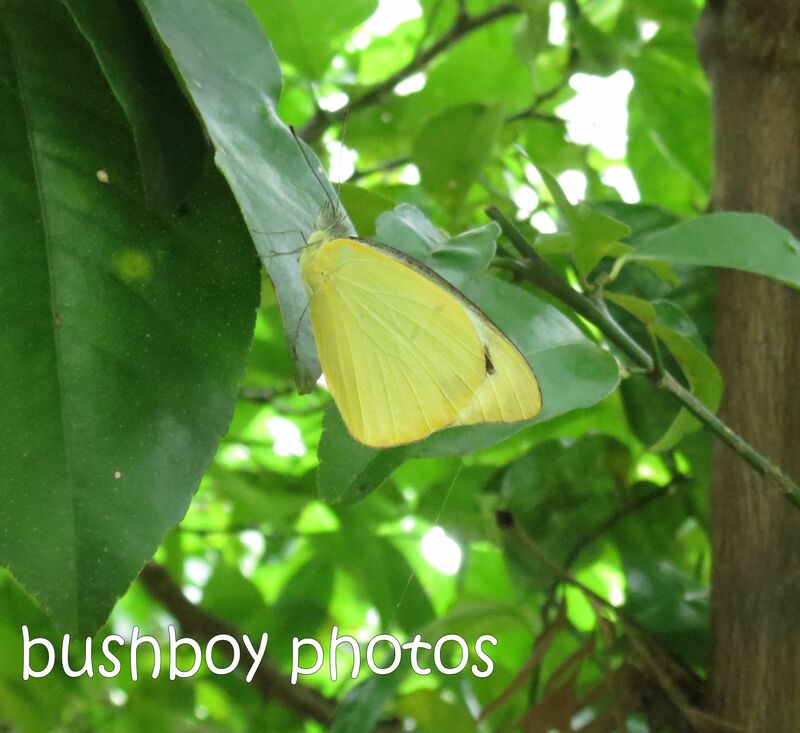 Actually some more varieties of butterflies. 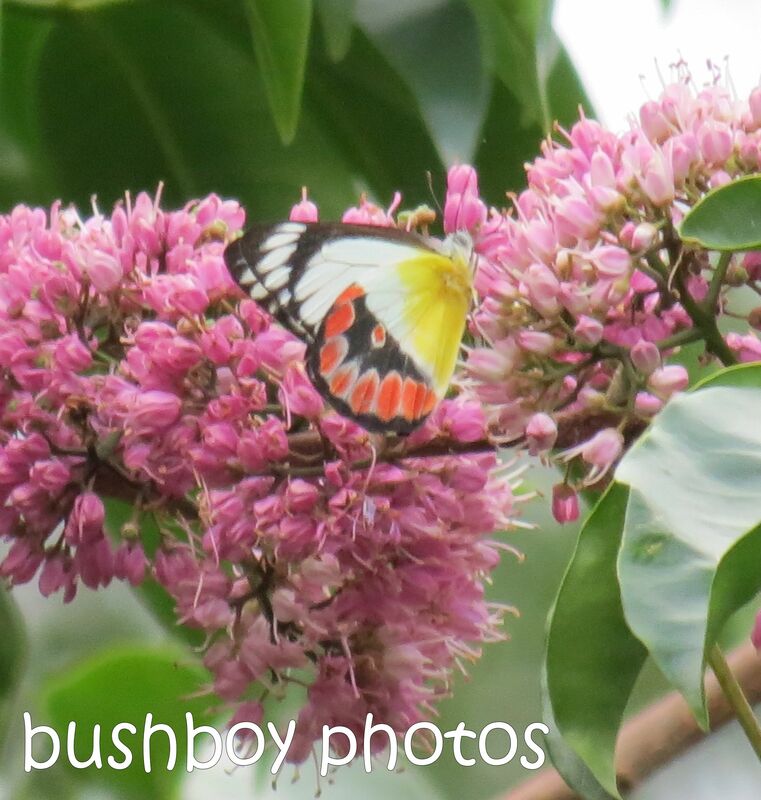 As I have written in previous blogs, I have spotted quite a few butterflies but they have been around the north coast of NSW, at my besties place, as well as other places I found when we have been wandering around. I haven’t included some of the ones I have put in my other February blogs so this is just the others I have managed to photograph. One of these days I am going to get a photo of the Blue Triangles which fly so fast and don’t seem to rest when I am around. So let’s get going, I hope I have named them correctly. 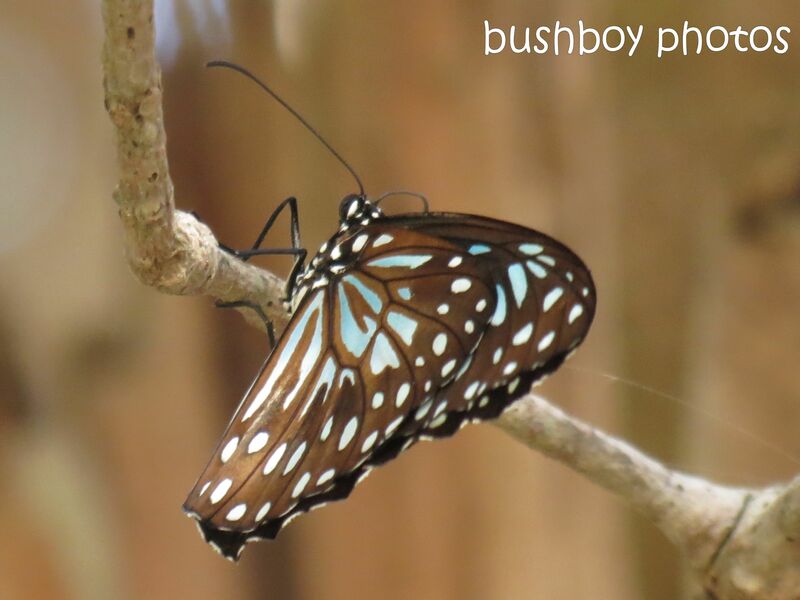 I’ll start with the Blue Tiger, a butterfly I found in Ballina. There were quite a number flying around the coastal vegetation and as it was late in the afternoon, quite happy to sit for ages. 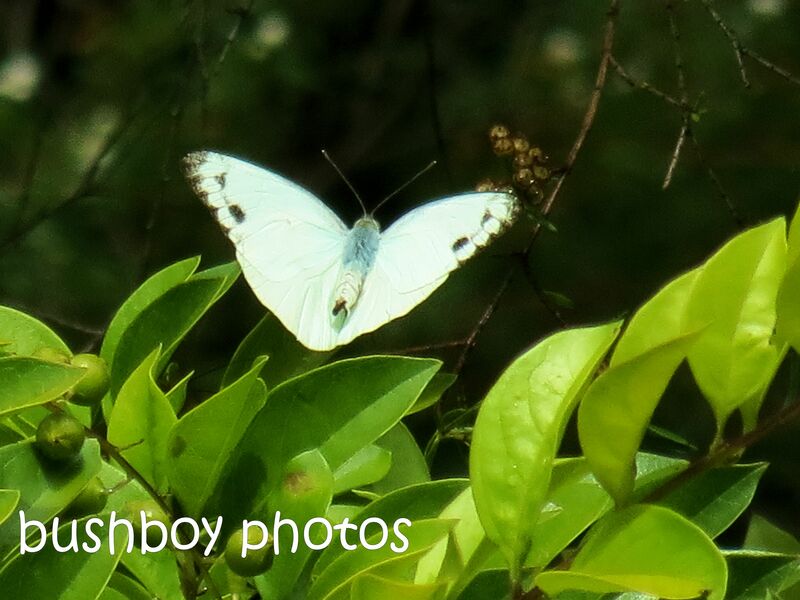 The names of the butterflies around my garden are bird related. There has been quite a number of Common Albatrosses which seemed to disappear as they look white when flying but at rest they are a yellow colour. 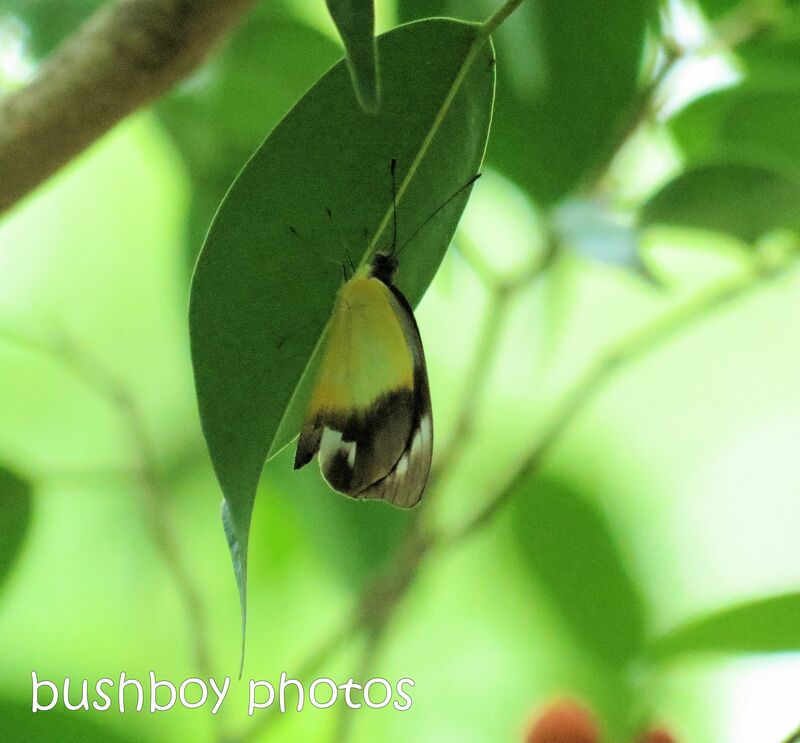 The inside of the wings are white. The other bird named butterfly is the Australian Gull. I have a number of photos and they look different in each one. This poor old one looks a bit ragged doesn’t it? This one looks a bit healthier. This photo shows the inside of the wings a bit better. The Common Jezabel has been around the garden for a while and tends to rest with its wings open. Of course there has been Wanderers floating about. I rescued one from a Night Spiders very very sticky web one afternoon. My favourite is the Northern Jezabel as I saw a flash of red as it settled on the Pink Euodia. 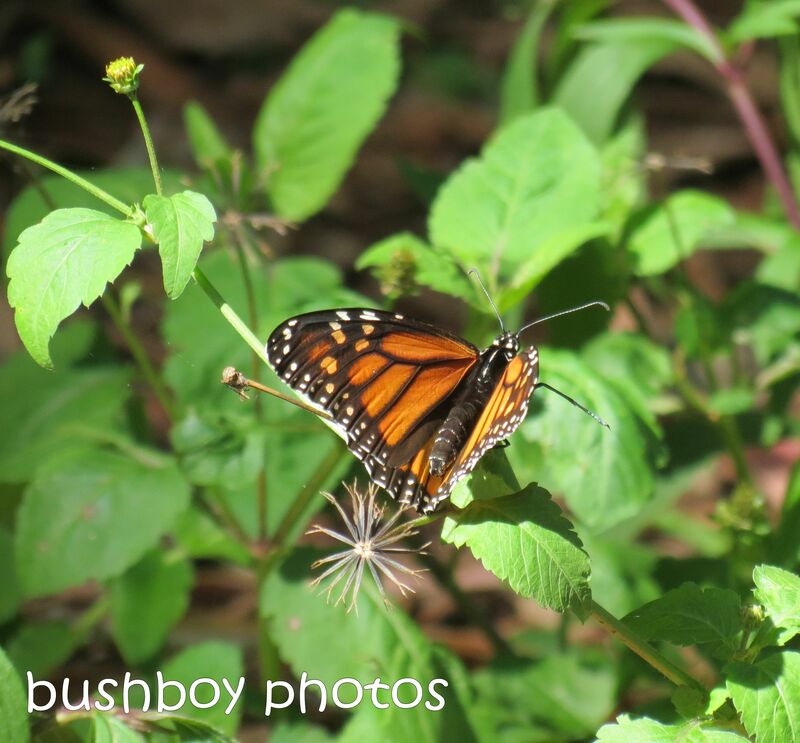 I hope I get to find some more butterflies this weekend. THIS month has been a frustrating month for my writing and photographs. My computer hasn’t been performing to “manufacturers specifications” which took me many a night of working out what was happening but finally the solution happened. For the geeks out there, the C: drive space was disappearing, just filling up, despite my making room to have that space disappear overnight. The solution was in the back-ups that was happening daily or sometimes twice a day to the C: drive was stopped and back-ups deleted freeing 880GBs!!!! 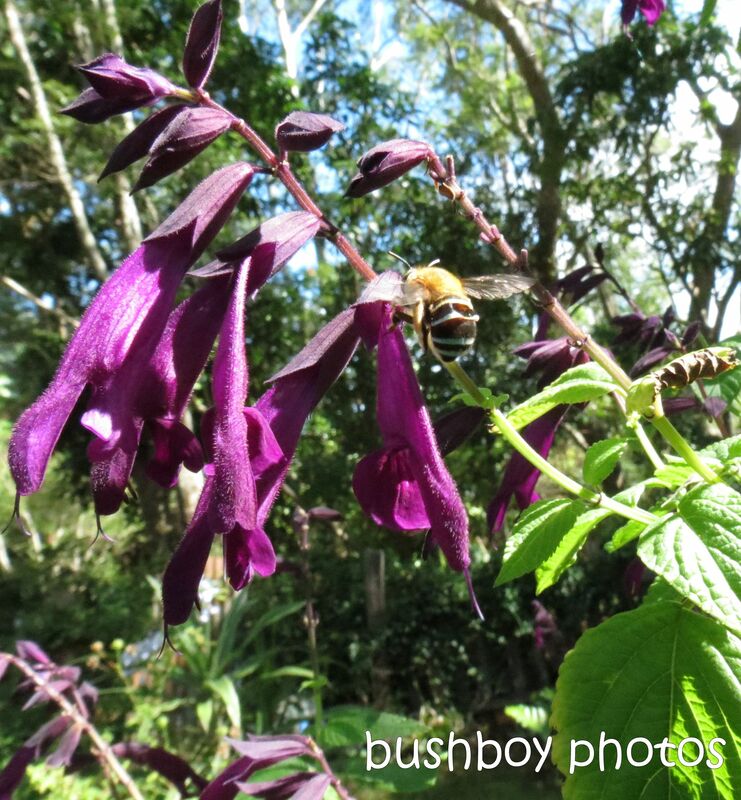 That’s enough of that….onto March and what discoveries I have found for the month. Took another drive around the back roads and on the road between Uki and Tyalgum there was a huge tree, a Camphor Laurel, which was laden with Birds Nest Ferns and Stags. The photos I took just don’t give the wonder that is this tree. Can you count them all? Trees are important as they can provide so much for everyone. Even a dead tree has its uses. They make great lookouts. 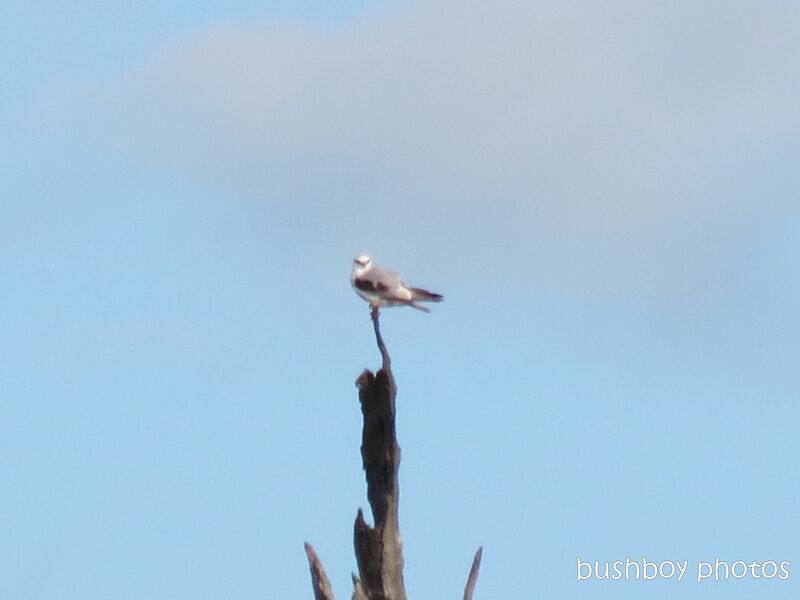 From such a great spot, the Black Shouldered Kite was able to survey the surrounds of Cowans Pond Wetland and nearby farmlands. I think he saw me don’t you? 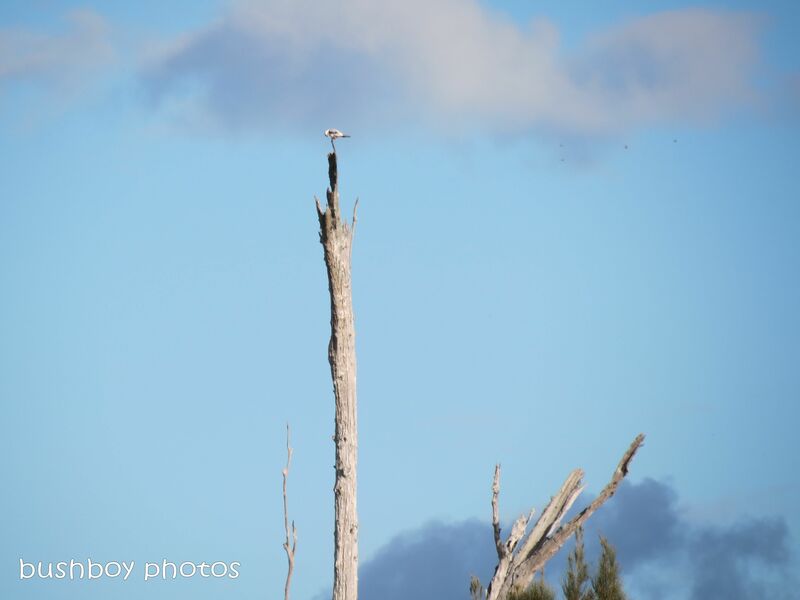 While spending a warm day sitting in the Clarence River at Lilydale, a White_bellied Sea Eagle soared over the water looking for a snack. The Osprey was so high up as it wheeled across the sky I didn’t think I would get any photos. 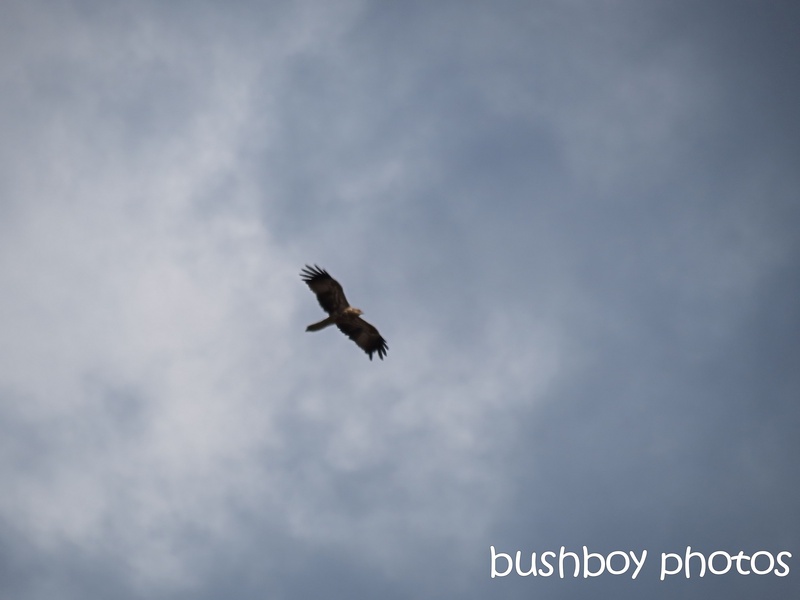 Getting two different bird of prey photos made my day! 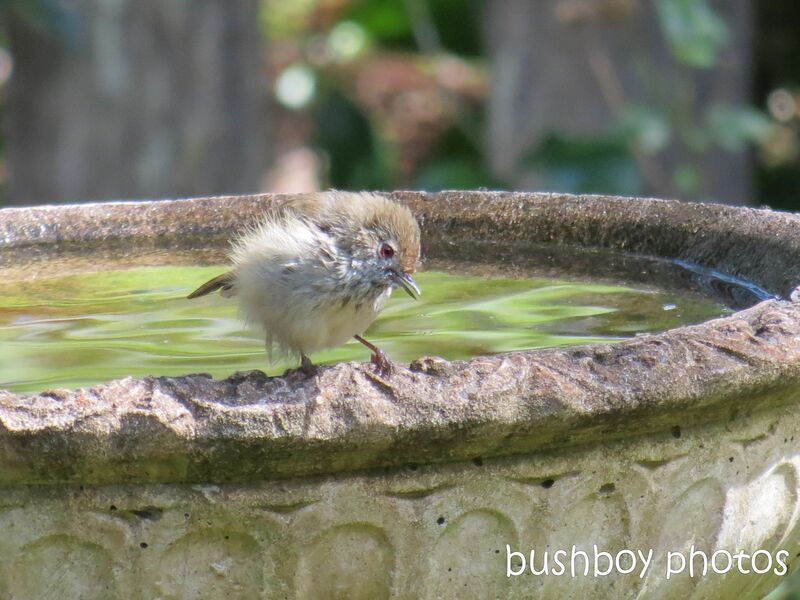 While back on the ground, a lovely song was being sung in my besties garden. 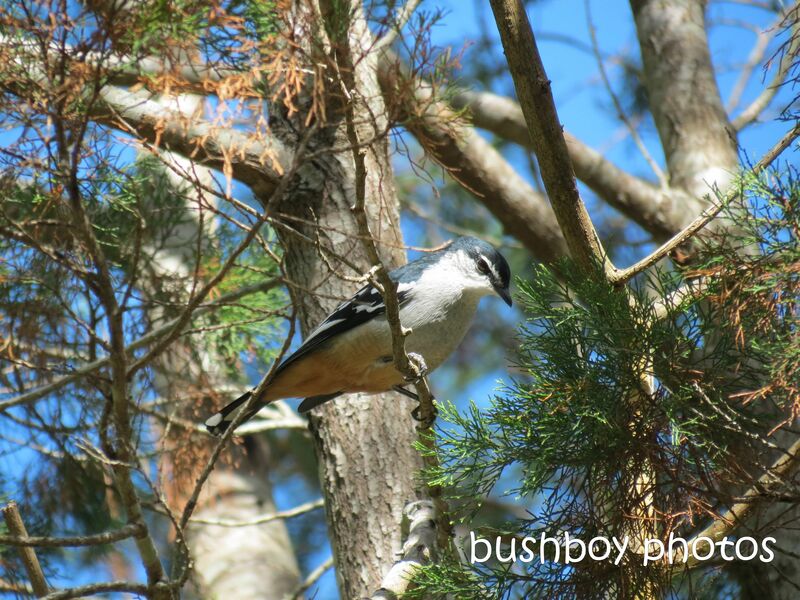 It took a while to find the tuneful bird but persistence found the Varied Triller singing away high in the branches of a coastal pine. Afterwards, among the branches of the wisteria looked like a safe place to dry off. Around the garden, even though there hadn’t been much rain, some plants put on their end of summer show. 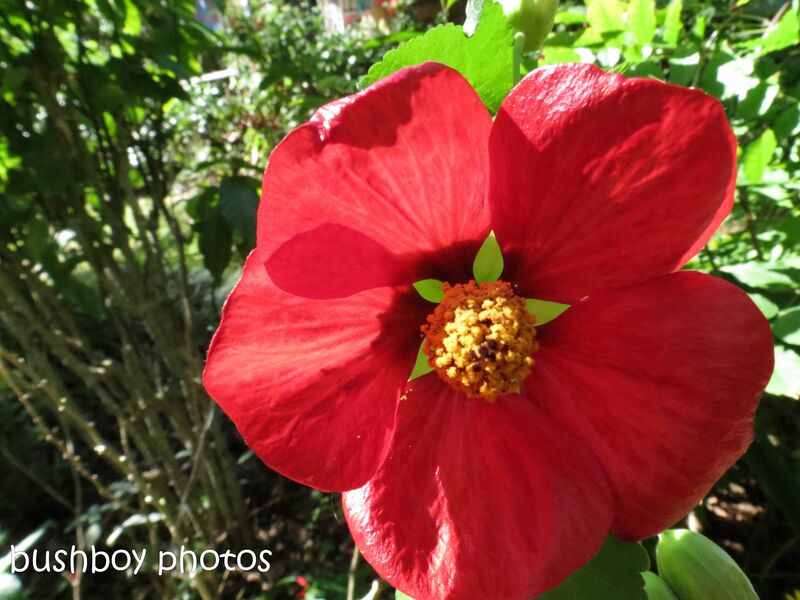 Everyone knows how much I love to photograph flowers The colours are amazing, so onward with a small flower show, starting with a stunning red flower. 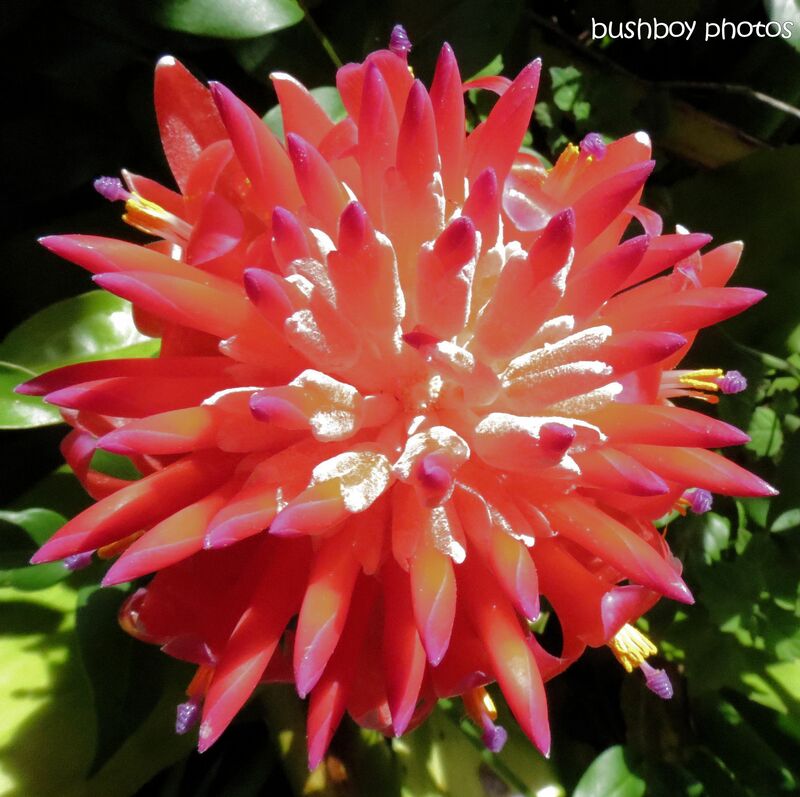 The bromeliads were full of flowers. The white inside with red spires and the twisty ends of a purple/mauve colour. 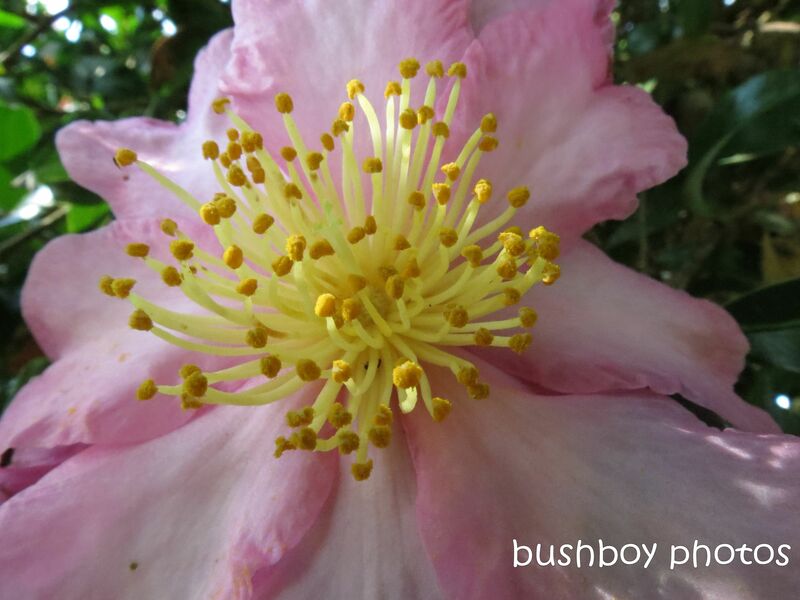 The little Chinamans Hat flower looked stunning covering the bush with its little yellow curled up stamen. The cream colouring on the Zinnia made it stand out among the others. 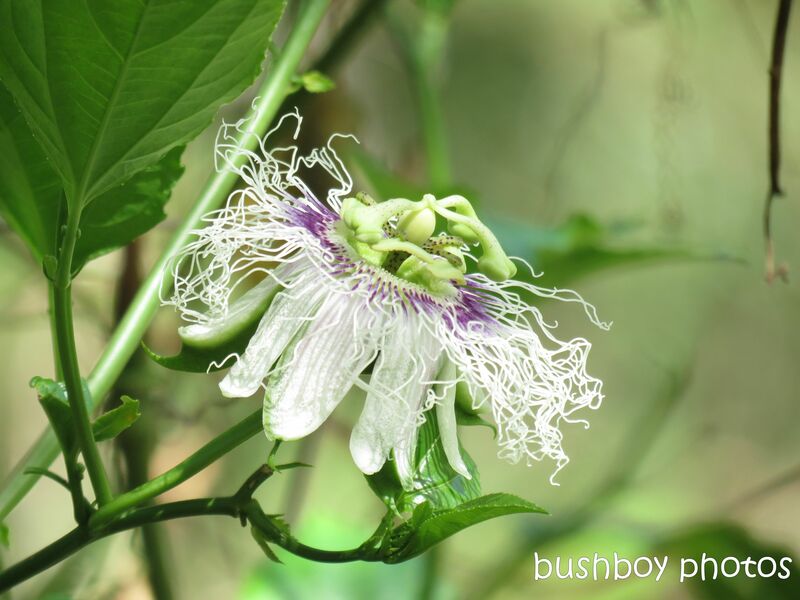 Passionfruit flowers can look rather messy. The Camelias showed plenty of welcome for the insects to gather pollen. 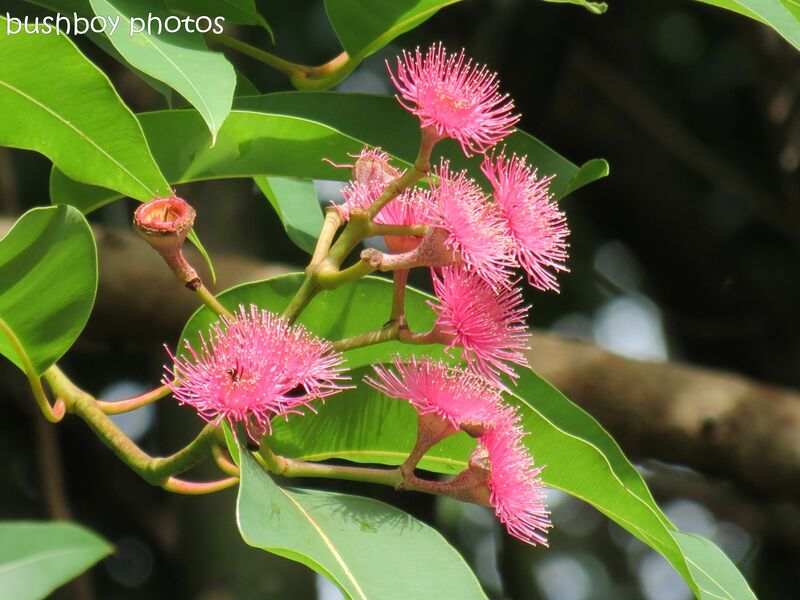 While way up in the eucalypt, the blossoms made a spectacular sight. 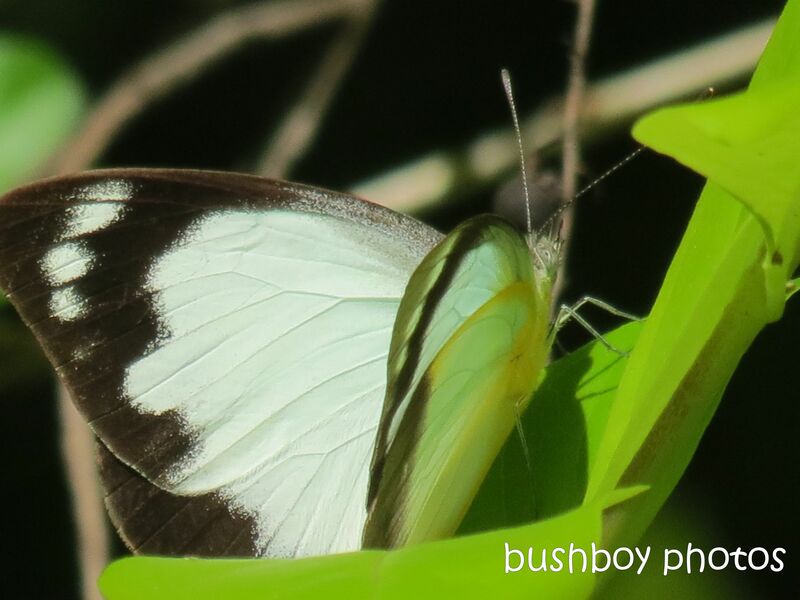 Even the insects were enjoying what the gum blossoms had to offer. Can you see the little bug searching among the blossoms? Travelling around the north coast it’s not hard to find a beach somewhere. Even the beach has its insects. There were a few flies just chillin’ on the sand. 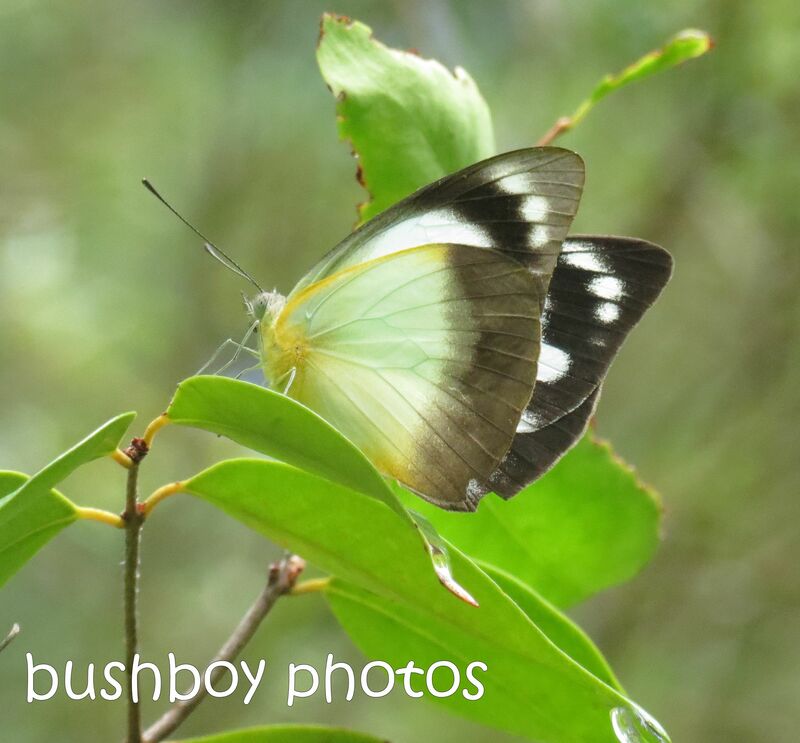 The garden was also full of butterflies, many who were too fast for me, but there were a few who I managed to get while they were resting or sampling what the flowers had to offer. The Wanderers are always accommodating when the camera is near. And the Jezabels are always dressed in their brightest colours with a fluffy coat. 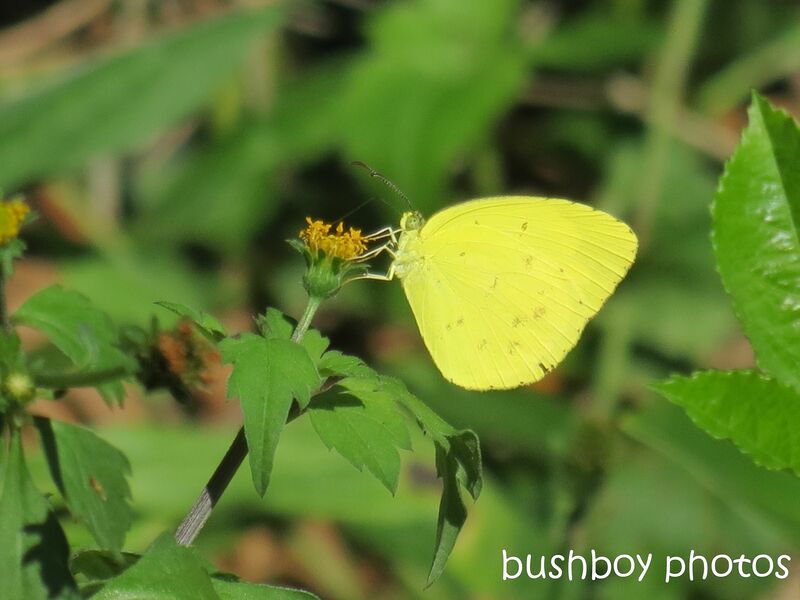 The Common Grass Yellow certainly stands out among the darker green foliage as it feeds on a Farmers Friend flower. So the usual suspects were around in March plus a few new discoveries. I hope you have enjoyed some of my March wanderings. See you next time for more adventures through the lens of my camera.